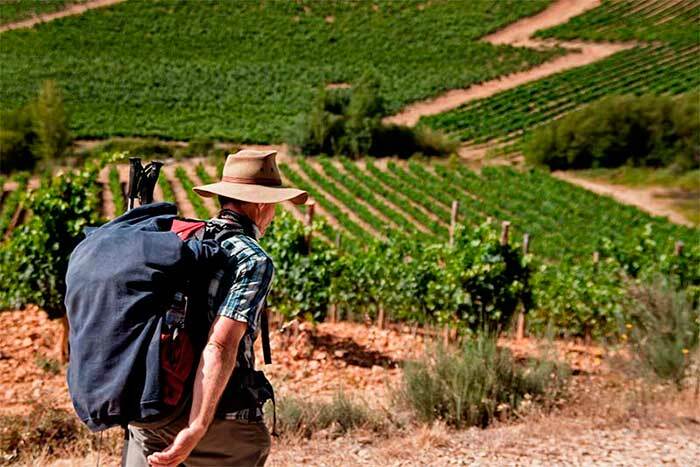 Can you follow wine routes on the Camino de Santiago? Wine on Camino Francés. Of course, you can. Spain, France and Portugal are the perfect countries to try different and wonderful reds and whites, whatever your camino is. Let´s start with Camino Francés, the most popular camino among pilgrims. 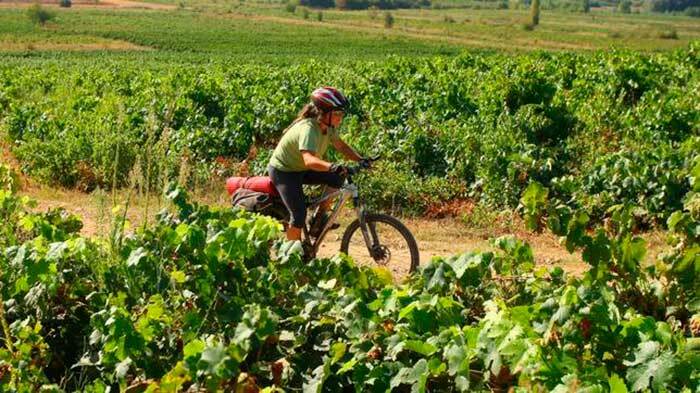 The Camino Francés is the ideal camino for wine lovers because it flows along the well-known wine regions of Yrouleguy, Rioja, Navarra, Ribera del Duero, Bierzo, Ribeira Sacra and Valdeorras. If you begin your camino at St Jean Pied de Port and Basque country, you will be able to enjoy Irouleguy wine country. Domaine Arretxea, Domaine Brana, Domaine Ilarria, Domaine Etxegaraya are some of the most popular. Then, you will move to Pamplona, Navarra wine region. Here you can visit some wineries ( by appointment ) such as Monjardin castle, Muruzabal Palace or Principe de Viana. 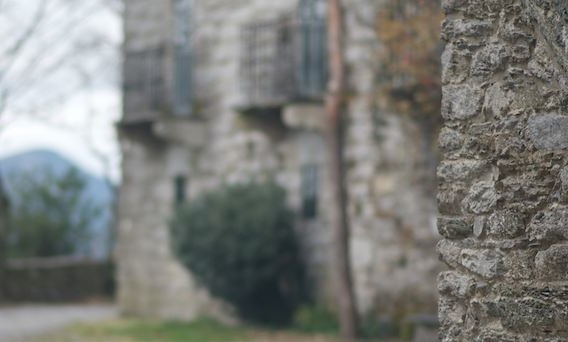 Enjoy wines of this region: El Chaparral de Vega Sindoa, Esencia Monjardin, Alzania Selección, Calchatas, Guelbenzo Evo, Chardonnay… The monastery of Irache (also a winery) has got a wine fountain, a highlight for walkers on the camino with its free wine. In La Rioja region, you will walk along medieval villages and monasteries. Tempranillo wine is the king here and Rioja can be drunk with delicious dishes of local veggies (sauteed artichokes with cured ham, for instance). You can enjoy Benjamín Romeo´s Contador, Sierra Cantabria, Muga, Artadi, Finca Valpiedra, Señorio de San Vicente, Roda, Hermanos Peciña or Remirez de Ganuza. A cheaper option could be: Malaspiedras, Puelles, La Montesa or Moraza. Tempranillo is also the main grape in this red wine producing region. Top wines include Dominio de Pingus, Vega Sicilia, Pesquera, Mauro, Dominio de Atauta, Alion, Emilio Moro, Arzuaga, Viña Mayor, Abadia Retuerta, Viña Pedrosa, Pago de los Capellanes and Pago de Carrovejas. And you should try it with the local dishes such as lechazo asado (baby lamb roasted in ancient clay or brick ovens), morcilla de Burgos (black pudding spiced with paprika), cochinillo (suckling pig) or salchicha de Zaratán. Besides, you can also visit wineries always by appointment. Legaris, Matarromera, Prado Rey, Protos, Abadia Retuerta (who just opened a new gastronomic restaurant onsite). Unique landscapes, castles, monasteries, and wineries are the perfect places to drink “mencia” red wine. The top bests include Dominio de Tares Cepas Viejas, Paixar, Pétalos del Bierzo. And the local dishes to try them with: “botillo” , cured beef called “cecina” and roast lamb. Valdeorras wine is made of “godello” grapes. And you can try As Sortes or Valdesil. Also top bests Joaquin Rebolledo, Godeval and Guitian from La Tapada winery. Ribeira Sacra is a uniquely region known for reds and whites. This is the prettiest of all Galician wine appellations and the riverside scenery is sublime (the Miño and Sil rivers converge here). You shouldn´t miss a tour on the ferry and watch the outstanding views from it in the canyon of Miño or Sil rivers. You can try Adega Alguiera, Témera, Dominio do Bibei. Ribeiro wine is white and fresh, perfect after a long walk in summer time. 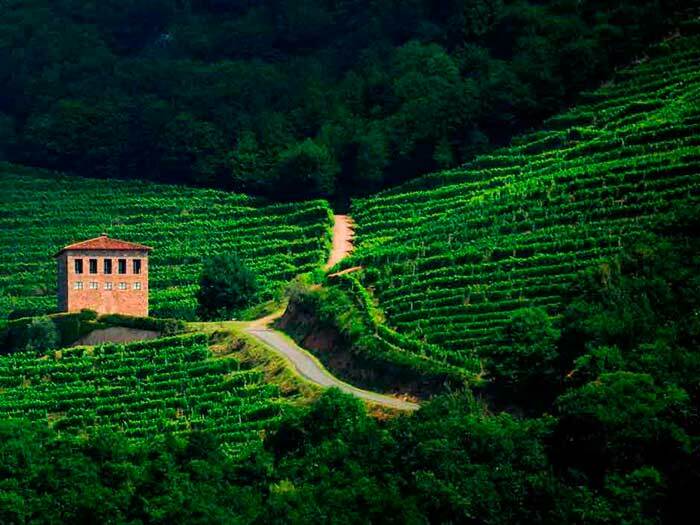 As you can see, this is the perfect camino for wine lovers or those who are willing to discover the magical world of wine.